Whether you’re a contractor, a consultant or part of the built environment supply chain, you’re successful because you’re an expert in your field. But it’s no longer sufficient to state that expertise as a fact in your brochure, on your website or during sales visits; you have to prove it. Traditionally, PR has been the critical marketing tool for substantiating your credentials with case studies, technical articles and opinion-led editorial. That activity remains a valid and compelling component in the marketing mix today. But we live in a 24/7 digital age where content is accessible online in various formats and via numerous desk top and hand held devices. Moreover, that content is shareable, downloadable and save-able and offers customers, influencers and stakeholders of all kinds the opportunity to comment and engage. With platforms like LinkedIn and Twitter enabling companies to generate and share original content hosted on their website and articulate their expertise by discussing curated content harvested from the internet, content marketing has become an effective and essential tool for substantiating your expertise, raising your profile and reaching wider audiences. When you share your content you are communicating with your stakeholder groups, giving them the opportunity to get under the skin of what you do and what you know and providing a chance to engage with your company. Better still, when they share your content, your marketing investment doubles in value, not only disseminating your content further afield but doing so with the implicit endorsement of the sharer. Your content can include all kinds of written, image and video materials, including case studies, technical articles, ‘how to’ guides and industry insights. If you’d like an example of content that communicates expertise, welcome….you’re reading one now! Blogs, LinkedIn posts, technical articles, Tweets, curated material: it all counts as content and it all helps to communicate the expertise within your business. Best of all, you are in control of the topics and of when and where you post – for free! It all adds an extremely cost-effective approach to raising your profile, substantiating your expertise and adding value to your brand. The trick is to work with a marketing company that specialises in the built environment and can, therefore, develop original content that engages the people you want to reach with relevant insights and comment, while identifying curated content aligned to your proposition and your brand. 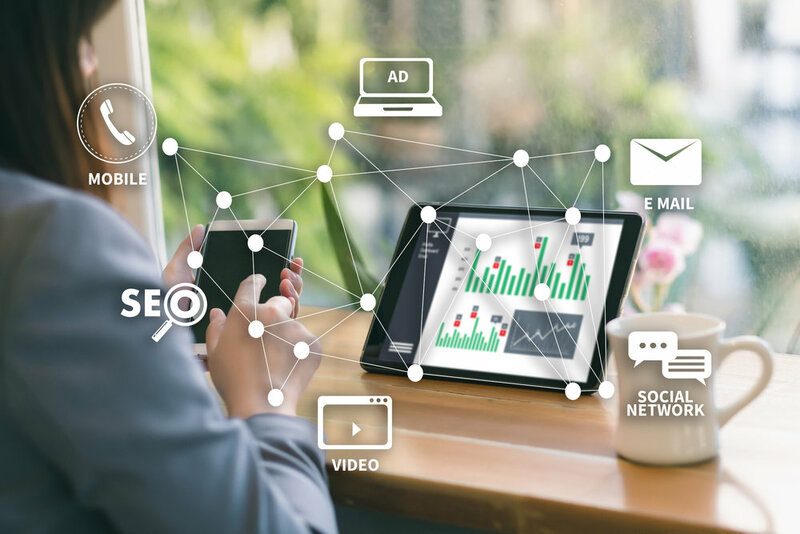 By entrusting a marketing partner like CME with your content, you can also ensure a joined up approach that connects your other online and traditional marketing activities, boosting your SEO and website traffic while maximising the value of your PR. For more information on how we could help you develop your content marketing strategy and generate original and curated content to boost your visibility and reputation online, call us on 0843 506 5202.